We are your local Universal Windows Direct! Beginning in 2002 as a small window company, we've become one of the fastest-growing exterior remodeling contractors in the country. 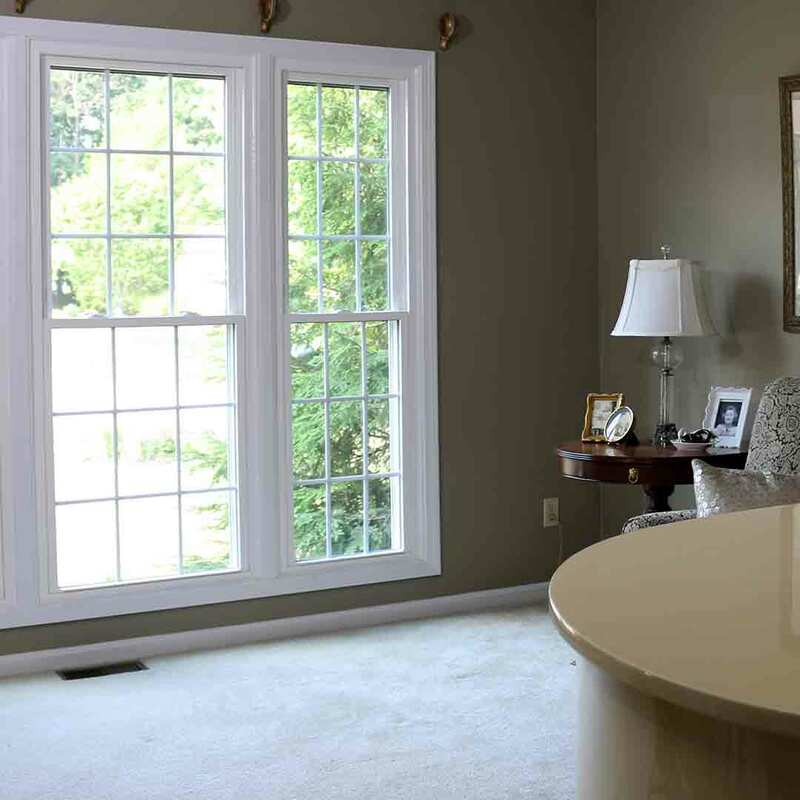 We offer the wonderful residents of Conyers, Georgia, top quality replacement windows, vinyl siding, roofing, and entry doors, with an affordable pricing structure. What does this mean to you? It means that you can truly have the best exterior products on the market without spending your entire life savings. Let’s create your dream exterior together! 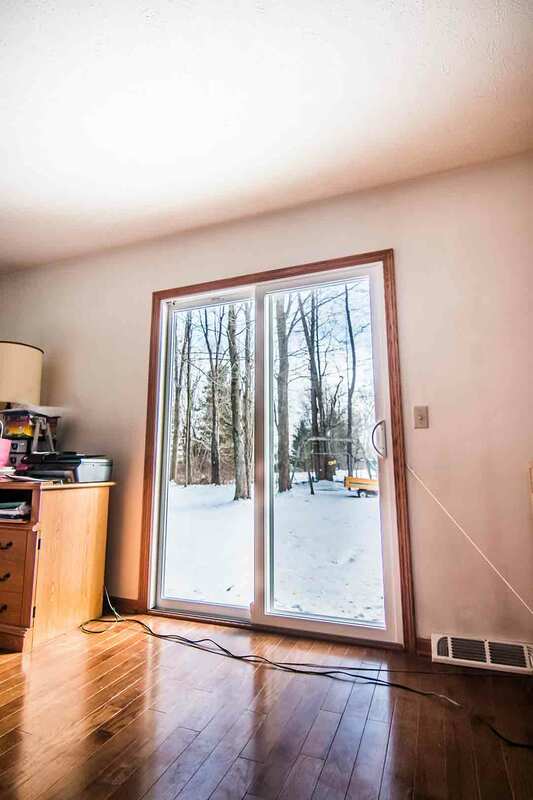 What is the key to affordable, quality windows, doors, roofing, and siding? The answer is easy: choosing UWD of Athens as your exterior remodeling contractor! 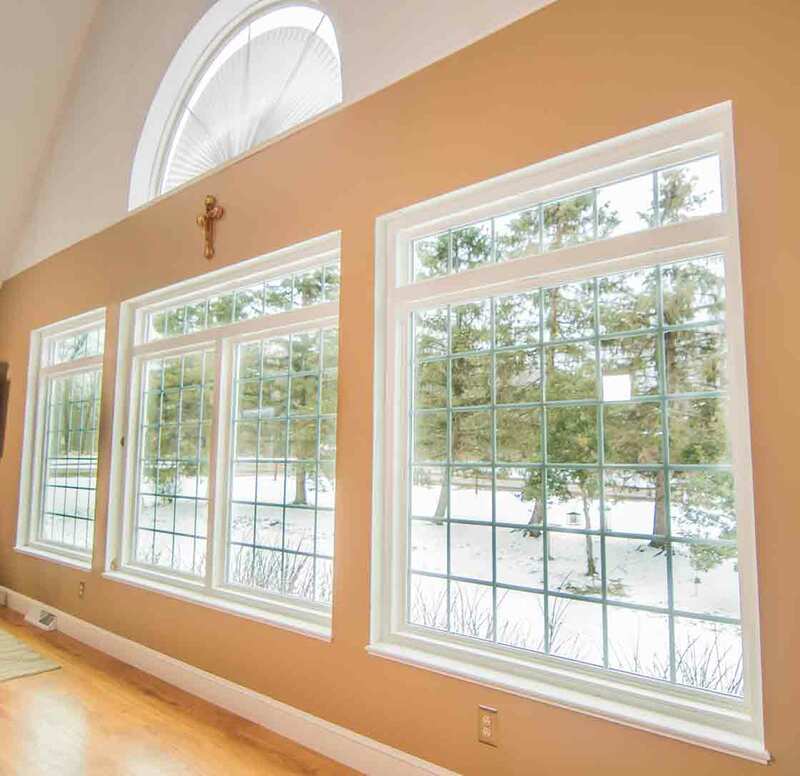 Our products make a difference in energy savings as well as the comfort of your home. 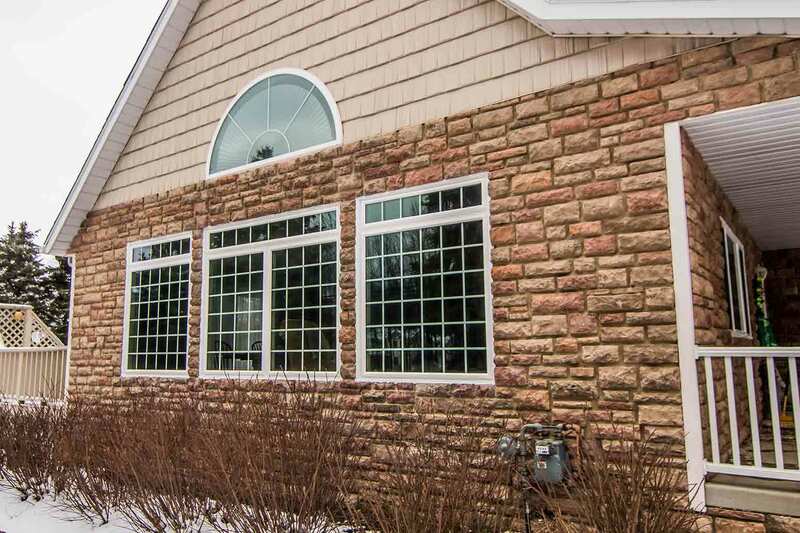 We are proud to offer the best market prices for top-notch windows, doors, and vinyl siding! Do UniShield® replacement windows really offer the best value? Sure thing! We engineer our windows with vinyl that doesn’t peel or rot. It withstands every type of weather and gets rid of drafts for good! 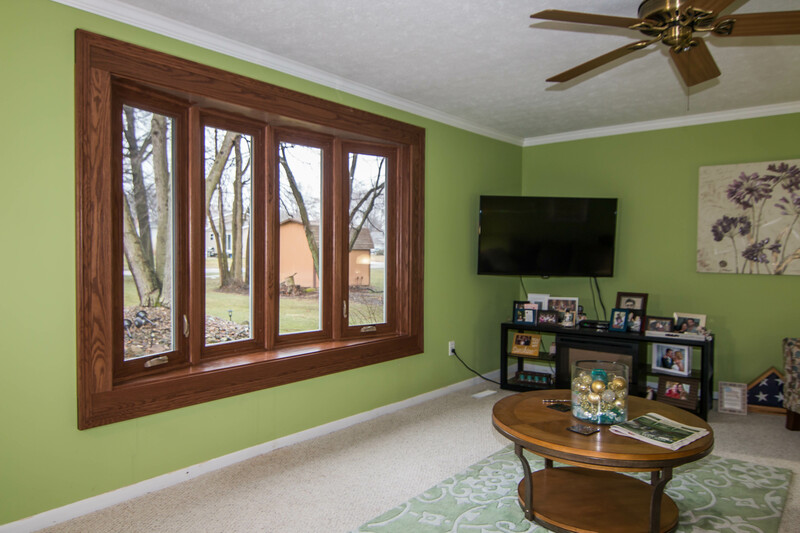 Breathe a sigh of relief that your windows make your home more comfortable, all at a price that accommodates to your budget. How does it work? 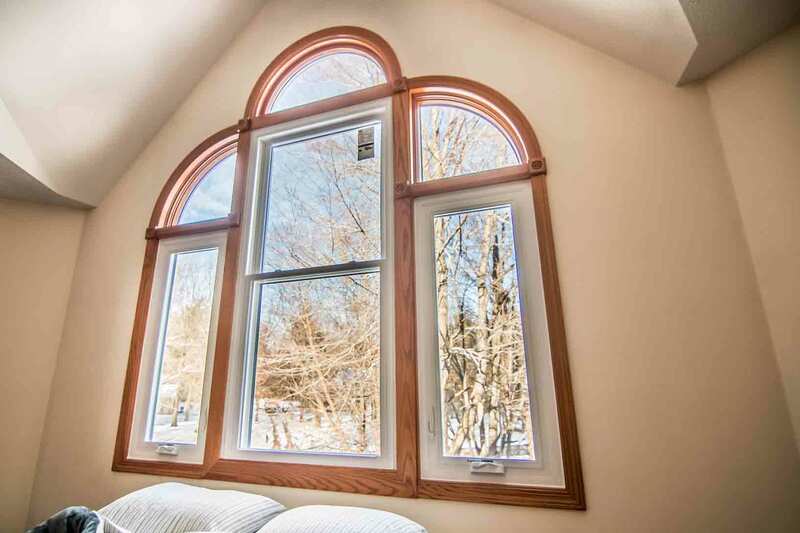 All you have to do is pick your favorite window style, such as double hung or a bay window, and tell us any type of decorative upgrades such as prairie glass or diamond grids. 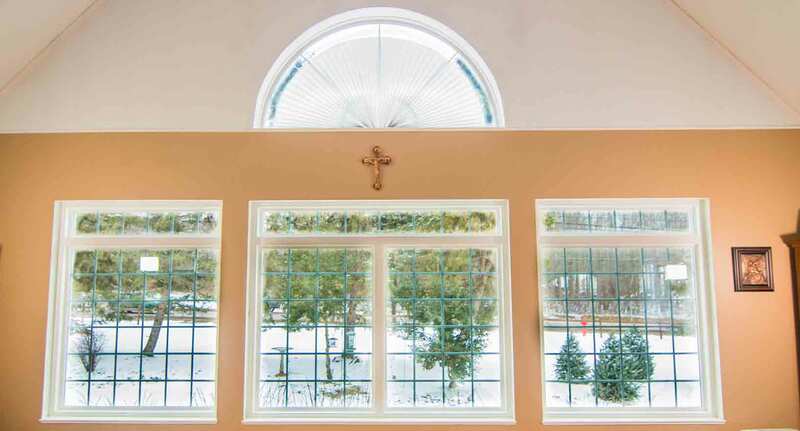 We’ll design your window, with your choice of frame color, to custom fit inside your home. Voila! Your very own UniShield® window made especially for you. Do you dread maintaining your old and outdated siding? Kick it to the curb with UniShield® siding replacement. 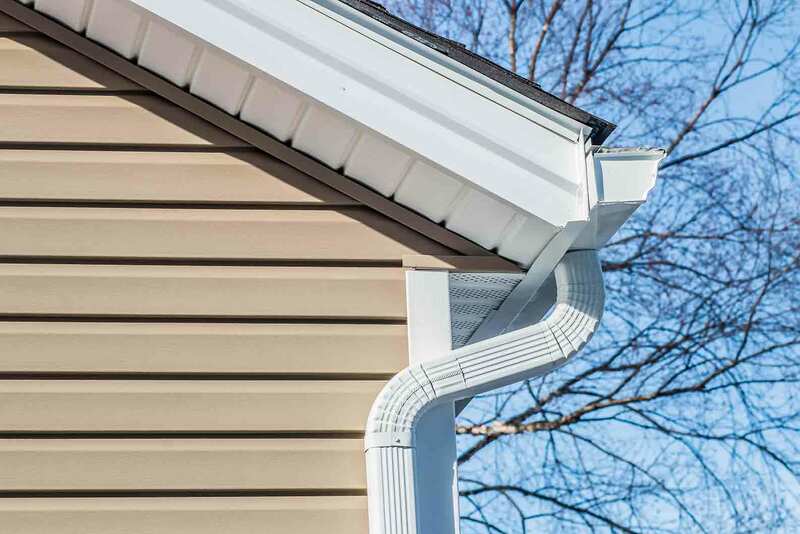 With vinyl siding, you only have to occasionally spray it down from atmospheric dirt. 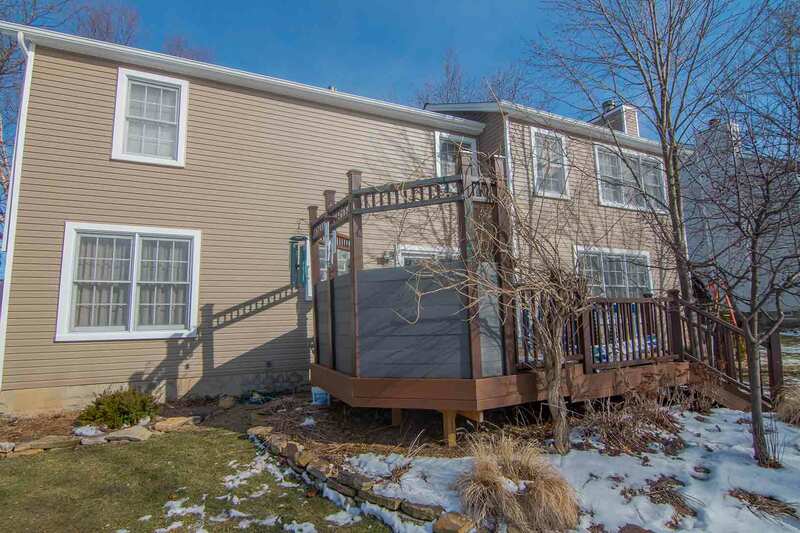 No more dealing with expensive wood that always needs painted---but you’ll certainly get the same beauty of premium wood siding with our vinyl siding panels. Carefully crafted with the look and feel of real wood in mind, your home instantly becomes more beautiful and insulated with thick panels. 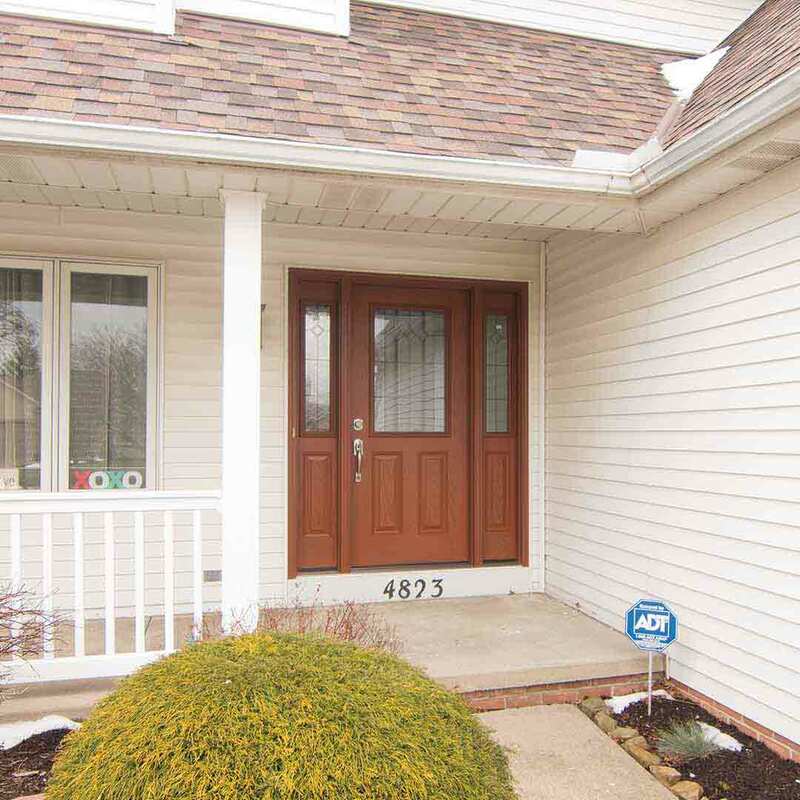 Further enhance the exterior with vinyl soffit, vinyl scallops, and vinyl cedar shakes. Get ready to love your exterior forever! Every entry door tells a story---from holiday parties, birthday parties, Halloween trick-or-treating, and any other occasion where friends and family are welcome! 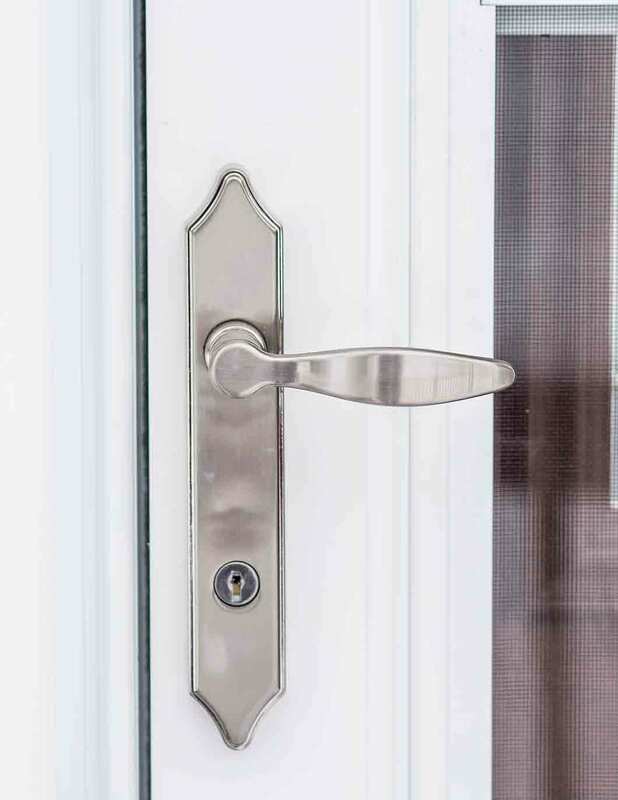 We understand that your entry door plays a major role in the look of your exterior, so we engineer it with the best quality fiberglass available. This means you won’t need to worry about dents, dings, or scratches. You can any pick your perfect wood stain or exterior paint color that tickles your fancy from our inventory, or order the door primed and apply your perfect coat! Style your door with decorative glass such as transom windows for more natural sunlight. 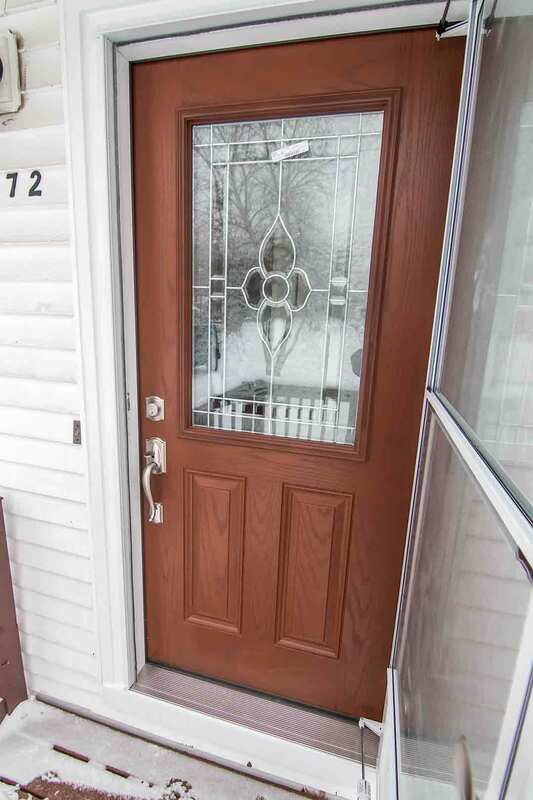 With your new entry door’s internal core, your home will feel warm in the winter and cool in the summer. You’ll never love another door like this one! Can you count on your roof to defend your home? Our Owens Corning roof replacement brings out the best in your curb appeal while vastly improving home performance! 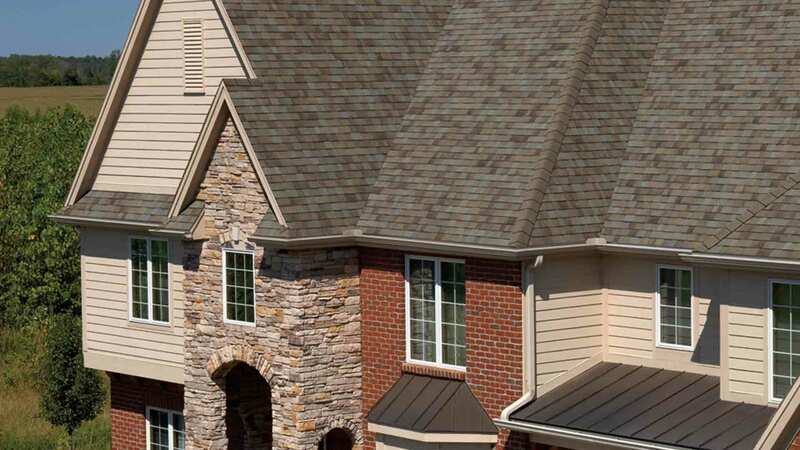 Every layer of this incredible roofing system works together to provide the ultimate protection from moisture, mold, mildew, and other ailments that cost you big bucks. Roof installation is worth every dime! What About Installation and Warranty? We’re glad you asked! We offer expert installation for all our exterior products. Our company doesn’t cut corners during the installation process because we understand how critical it is to product performance. You depend on this new investment to keep your family warm, secure, and comfortable. Depend on our installation crew with over 20 years’ experience to get the job done right! You’ll also love our True Lifetime warranty. It’s truly the bee’s knees of all exterior remodeling warranties! We provide coverage for your installation, glass packages, and more. Universal Windows Direct of Athens services Conyers and the surrounding communities with incredibly priced windows, doors, and siding. We’re one of the top-ranking companies on Qualified Remodeler 500 and Remodeling’s 550. This didn’t happen by chance! It came from dedicating a large portion of our lives to serving you and the wonderful community of Conyers! We’re your proud neighbors. You’ll find us enjoying the weather around Conyer’s parks and hiking trails, or simply enjoying some of the amazing food our community has to offer! The point is that we’re here when you need us and we are real people, too---not just a corporate dealership looking to make a quick buck. Thanks for trusting us with your exterior remodeling project!